Mobile Auto Electrical is your number one auto electrician specialist in Brisbane. For over 15 years, our mission has always been to provide outstanding satisfaction by providing our customers with quality services. The Auto Electrical Service That Comes To You! Making sure your vehicles electrics are kept in tip-top condition and working all year round is our bread and butter. Our mobile electrics team are very passionate and have a deep level of industry-backed experience to draw on, pair this with our mobile electrics capability and you have got just the right service for you! Save having to take your car to a workshop and wait for them to diagnose it and have us come to your location. Problem-solving and getting customers cars back on the road is just something we love to do, and by the number of jobs we’ve successfully completed were getting very good at it! 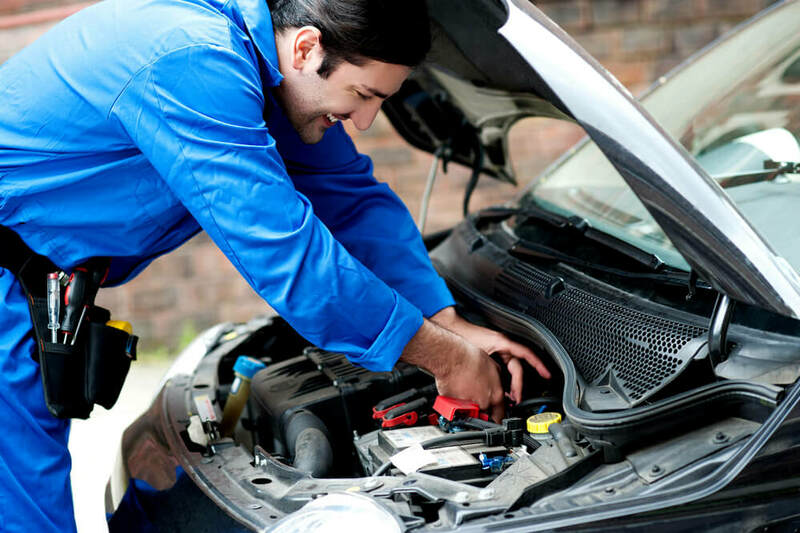 Our qualified car electrician will come to you and always take pride in their work and will choose a full and thorough diagnosis and repair over a rushed job every time. From the consistent and great feedback we get from our regular customers we can be sure that our service is just the right mobile sparky service for you. Everybody understands how important our vehicles are, but sometimes we take them for granted and only realise how reliant we are on them until it's broken down and we’re catching the bus to work. If you don't have a regular service routine in place or you don't do the basic checks on your vehicle you can really run yourself into some trouble. Getting into the car on the way to work and turning the key only to hear some clicking and no engine starting is a terrible experience! This is where our trusty mobile auto electrical services help you! Leave all the dirty and technical stuff to our auto electric staff, they will get your car back on the road in no time and keep its electrics in a great and serviceable state for many years to come. Make sure you call our auto electrical team and ask for a FREE no-obligation quote. ​We don’t just change your car batteries or jump start your car, we can do a range of service-related items such as, re-wiring your vehicle, full electrical analysis, stereo installation, installing gauges or switches, setting up fridges and dual battery systems, wire in your trailer plug, diagnostic testing, and the list goes on! We do amazing work and all at amazing prices, we know you will be glad you chose us. One of our most common call outs are to do with battery's, it can start with a simple battery checkup and turn into a full diagnosis on the electrical system, however, I'ts generally just a battery replacement or a call out to jump start an old battery. Sometimes we find a dead battery can be a sign of other electrical components failing, which can damage your battery in the process, if you let this happen too may times you can permanently damage it and shorten its life by up-to 80%! So if your car battery keeps going flat, call us to get a professional technician out there. Our mobile techs will save you the hassle of taking your car down to the car electrician and wait, or sometimes you can't even get your car to the workshop without a hefty towing fee. We will come to your location and do all the hard yards for you, our auto electricians can diagnose your car on the spot and use their extensive knowledge to come up with the best course of action specific to your vehicle. If you want a great job at a great price, you have come to the right place. With technicians located in Enoggera and Milton you can be sure were never far away! 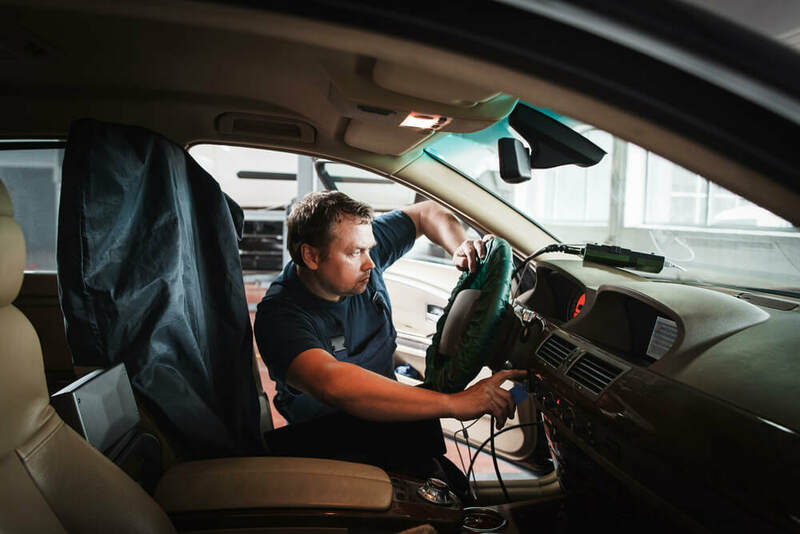 Our techs use state-of - the-art diagnostic tools to test your vehicle and identify any auto electrical issues. Only the correct testing will ensure that the root of the issue is found and rectified, so when we fix it, we do so the first time! Our Highly skilled Tradesmen have over 15 years experience when it comes to auto electrical services. ​We will get you back on the road in no time. When our tradesman arrive on-site you can be sure your vehicle is in good hands. Our Auto Electricians, are fully qualified with impeccable training and experience in all areas of auto electrics maintenance and repair.